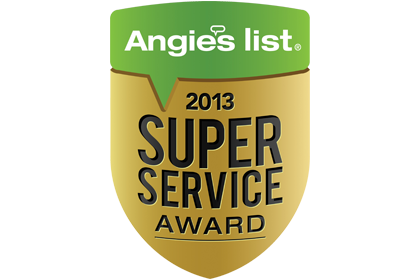 Appliance Repair Specialists of Tampa, FL has earned the service industry’s coveted Angie’s List Super Service Award, reflecting an exemplary year of service provided to members of the consumer review service in 2013. We are proud to be BBB accredited because it means that the Better Business Bureau has acknowledged our commitment to make the highest quality effort to resolve any consumer complaints should they ever arrive. 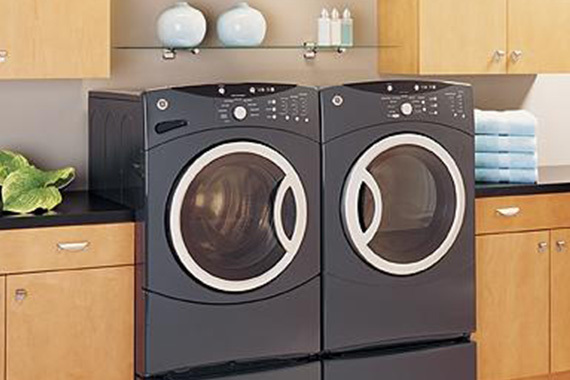 Though we strive to delivery the best in appliance repair services to our family of customers, we know that sometimes, for whatever reason, challenges can arrive. Through our BBB accreditation you can feel 100% confident that if you fall into one of these rare situations and you need a problem resolved, we have a history of ensuring your satisfaction and a resolution to the challenge. Call and find out why most of our business comes from customer word of mouth. Book an appointment today.